o Music lovers!!! 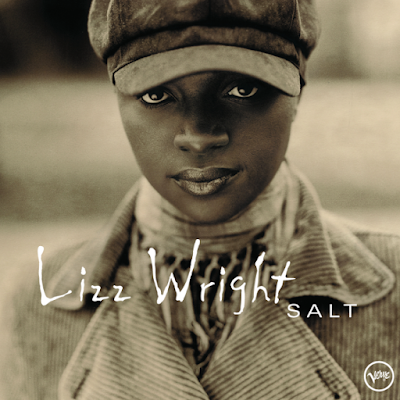 Here's a little mid week inspiration via one of my favorite voices, Lizz Wright. From her album Salt, here is Open Your Eyes, You Can Fly! I hope it inspires you as much as it did me this morning during my quiet time.